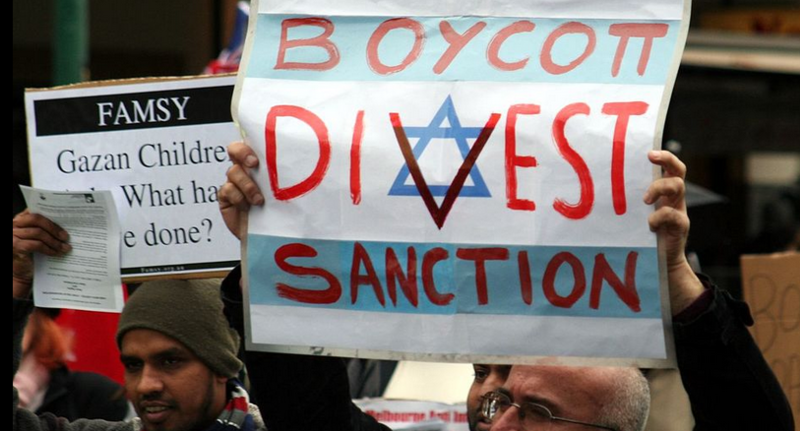 Louisiana Governor John Bel Edwards issued an executive order that requires the state to terminate all contracts with individuals or companies that currently boycott Israel or support those who do. Future state contracts will require parties to sign an agreement stating their compliance with the new law. This law may violate the Constitution of Louisiana that protects Freedom of Expression.